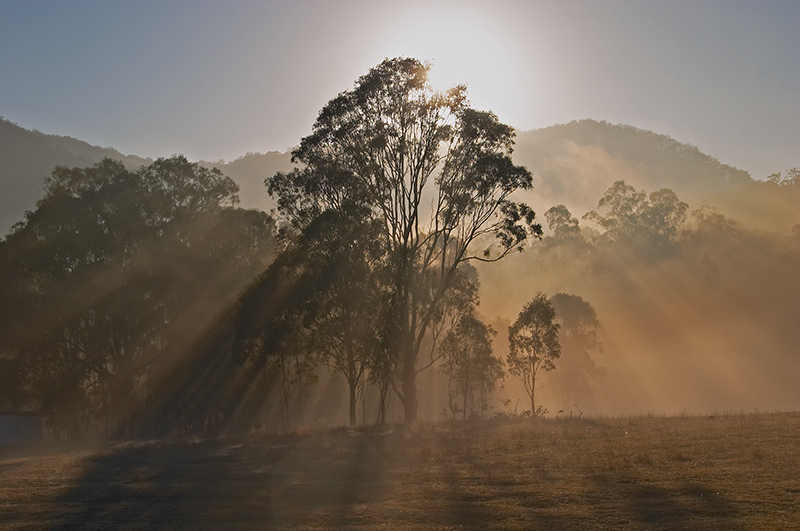 Dawn, with the great orb of the sun just rising over the Western side of the Great Dividing Range. It is O.K. to download, but if you wish to use them for other than personal use I expect you to ask permission.